Over the past 3 years I have been fascinated with what I’ve been learning about Keto, Low Carb, and Fasting. I have immersed myself in studying the effects of the Ketogenic “Keto” Lifestyle as well as Low Carb High Fat Moderate Protein (LCHF) and Fasting. 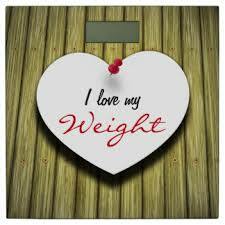 I have had the pleasure of meeting with a group of motivated ladies and gentlemen during our Weight Balance Series. We are finding health and Weight Balance. I will continue to run this series 3-4 times per week. We have explored Low Carb High Fat, Keto and Intermittent Fasting as a way to loose weight, increase energy and become their Best Self! Resources are particularly important in the transition to any of these lifestyle changes. Here are some of them to help you find your way. I will continue to update these resource lists. Be well, happy and healthy!